We’d love your help. 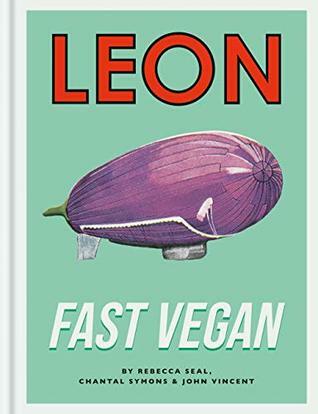 Let us know what’s wrong with this preview of Leon Fast Vegan by John Vincent. With 200 recipes, the book is packed with everything from breakfast and brunch dishes to sharing plates and party food, via quick suppers and slow-cooked recipes, and masses of sauces, dressings and nourishing sides, with a generous serving of desserts, cakes, ices and drinks to round off your meal. As ever, healthy fast food chain LEON takes inspiration from around the world, with recipes for vegan sushi, Mexican tacos, Vietnamese pancakes and American burgers. The emphasis throughout is on great flavour and keeping things simple. 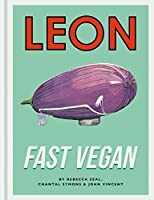 To ask other readers questions about Leon Fast Vegan, please sign up.